Mixcloud x Stag & Dagger Festival – The global community for audio culture. 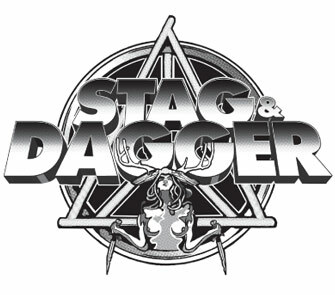 This year Stag & Dagger have partnered with Mixcloud to bring you exclusive DJ mixes from some of the promoters and artists that will be making appearances at this year’s festival. This week’s cloudcast is brought to you by Deadly Rhythm Soundsystem, the guys behind one of the biggest parties in South London, Deadly Rhythm, who will be making their inaugural appearance as as Stag & Dagger promoters this May. Their mix showcases the sort of forward-thinking style, punctuated by the lowest of low-ends, that has established Deadly Rhythm as pioneers of cutting-edge bass music. You can also win a DJ slot at the festival through Mixcloud – more info on the competition here!